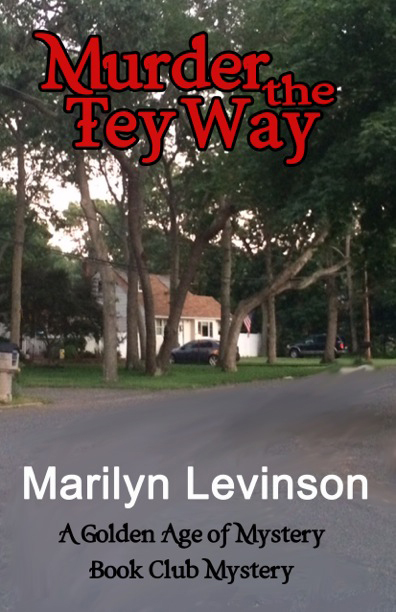 Twenty Quick Questions with Marilyn Levinson – Author of Murder the Tey Way – Giveaway too! I am excited to welcome Marilyn Levinson to Escape With Dollycas! Now let me tell you a little bit about Marilyn’s new book –Murder the Tey Way the 2nd book in the Golden Age of Mystery Book Club Mystery Series. 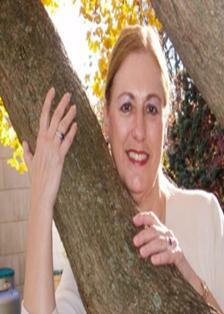 A former Spanish teacher, Marilyn Levinson writes mysteries, romantic suspense, and books for kids. Her latest mystery, Murder a la Christie, is out with Oak Tree Press. Untreed Reads has brought out new e-editions of her Twin Lakes mysteries: A Murderer Among Us, awarded a Suspense Magazine Best Indie, and Murder in the Air. Uncial Press e-publishes her ghost mystery, Giving Up the Ghost, and her romantic suspense, Dangerous Relations. All of Marilyn’s mysteries take place on Long Island, where she lives. Please check out the rest of the tour! Traveling through Europe is my dream too…idea for the book sounds great..
I’m with you on most of your favorites – especially Chicago Fire. We have several similarities in our favorites. And, isn’t Chicago Fire great? I love that show. Even the reruns. Your book sounds terrific. 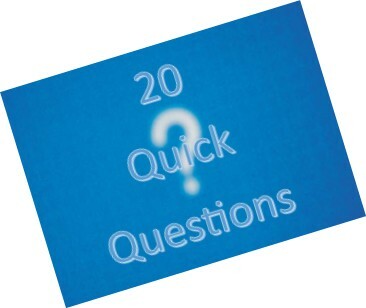 I love these quick 20 question posts. Sounds like a good series. 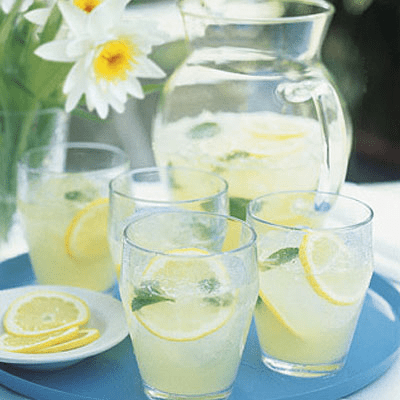 A bookclub with secrets—what fun! I read Murder a la Christie and enjoyed. I’m looking forward to reading this one. 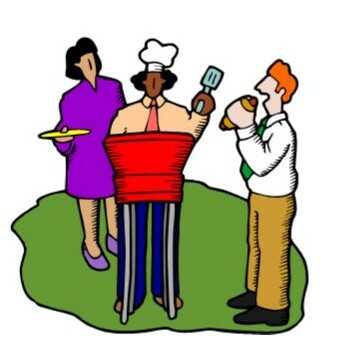 Definitely BBQing with friends. Thanks for thi insights. I’ll have to check out the Twin Lakes ones. Thanks for the giveaway and Dollycas for all the blogs, reviews, author introductions, and giveaways. Looking to many more this year. Cozy Wednesday with Jenn McKinlay – Author of On Borrowed Time (Giveaway too!) Cozy Christmas Capers – Holiday Book Blitz!! !